The scholarship will be offered on a yearly basis to a maximum of twenty successful applicants, to undertake up to four years of undergraduate studies locally. 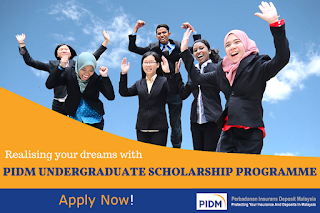 This notice of offer for the scholarship is open for applications from all Malaysian students in need of funding. 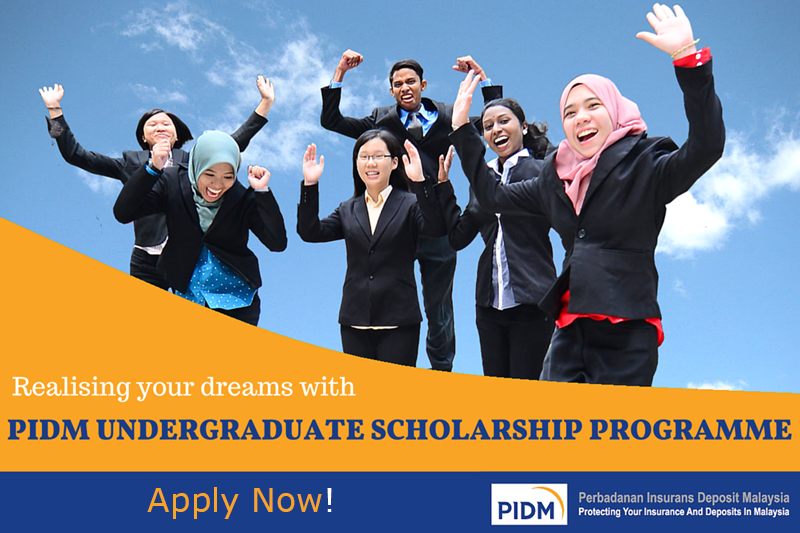 Students who have started their undergraduate studies are also eligible to apply provided they meet the requirements. 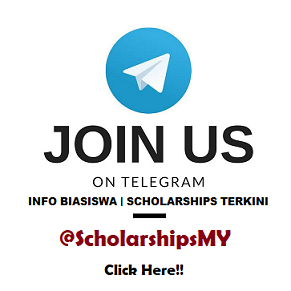 You must have good academic results in SPM (minimum 5As with credits in Bahasa Malaysia and English) /STPM or A-Level equivalent (minimum 2As). In the absence of STPM or A-Levels, the applicant should possess Pre-University entrance examinations (such as foundation, matriculation, or diploma) with a minimum Cumulative Grade Point Average (“CGPA”) of 3.50 and above.